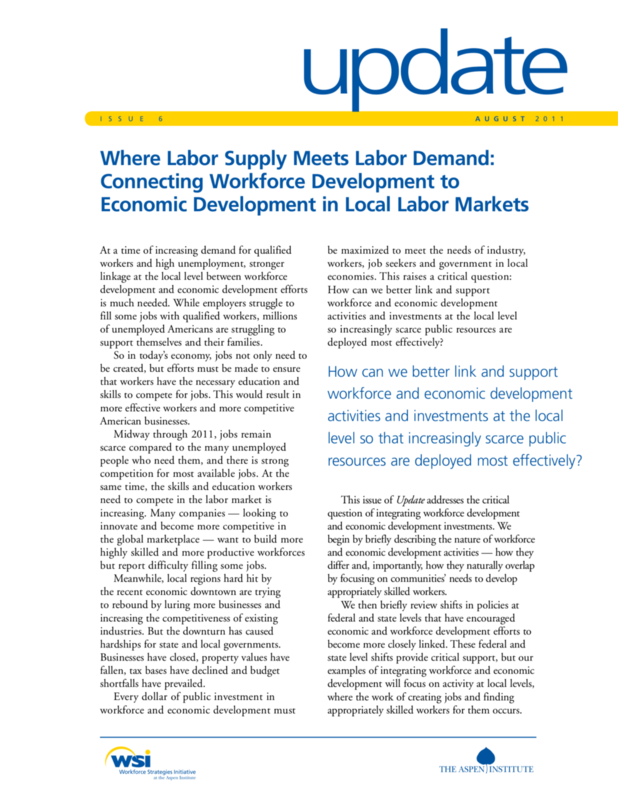 This edition of Update examines how workforce development and economic development efforts can be better aligned in local labor markets. 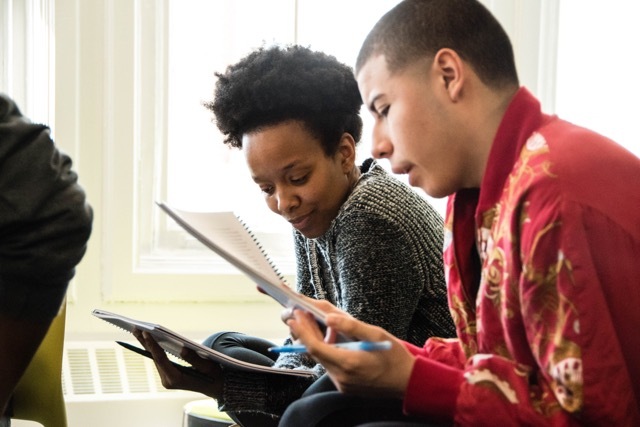 The publication highlights how three workforce development programs worked with industry, government, and other stakeholders in their regions to ensure job opportunities created by economic development benefited their community. 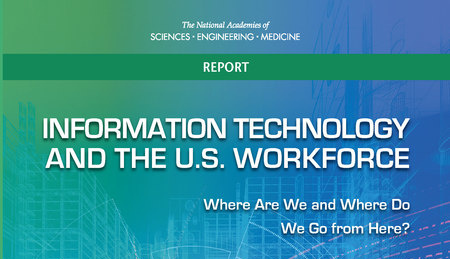 The report also discusses the capacities workforce development programs need to connect to industry and economic development activities, and offers guidance on how these capacities can be built and supported.